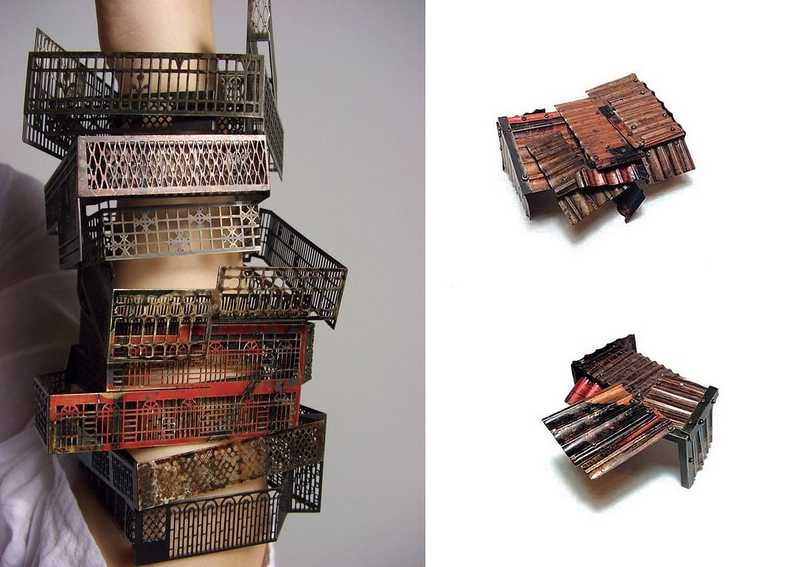 Balcony Inspired Architectural Jewelry by Jung-Huei Chao. 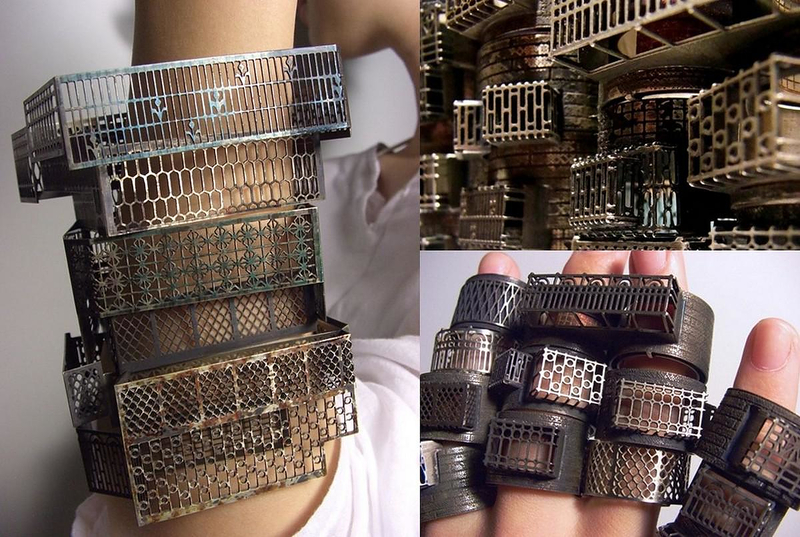 HomeBlogFashion & StyleBalcony Railing Inspired Architectural Jewelry by Jung-Huei Chao. 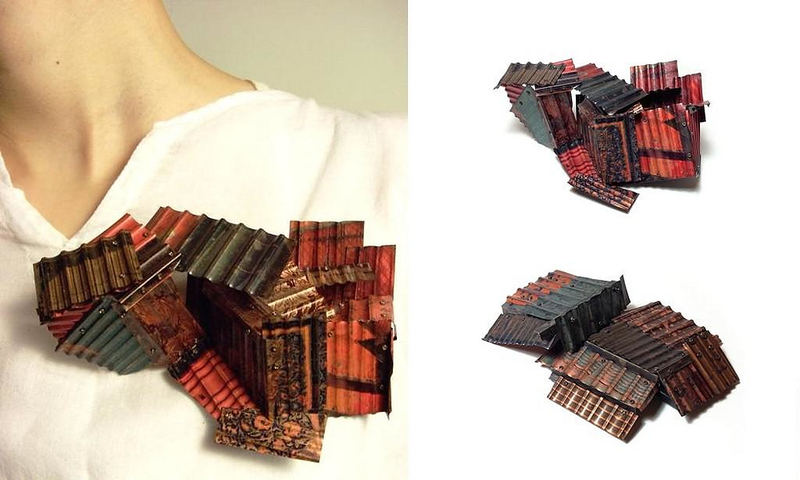 Taiwanese jewelry artist Yung-Huei Chao presents a unique collection of architectural jewelry inspired by housing elements from her home country. 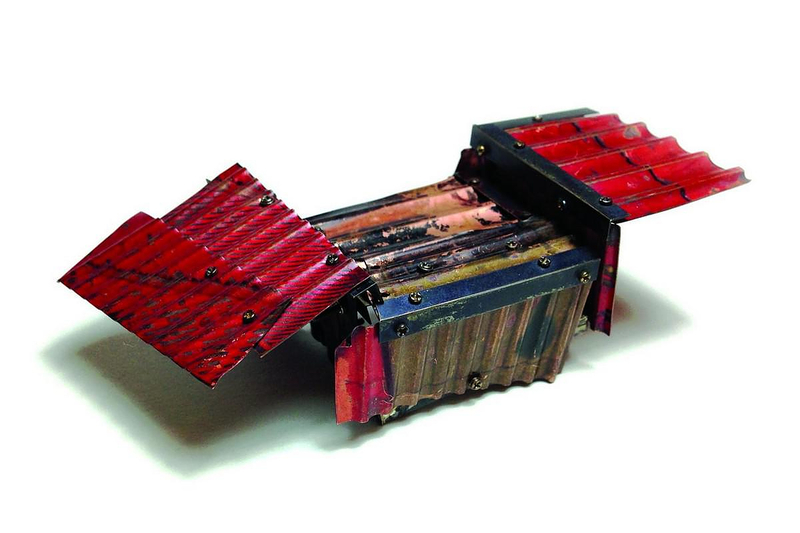 She draws inspiration for her distinctive jewelry collection from the balcony railings and tin roof panels used in buildings of her hometown. 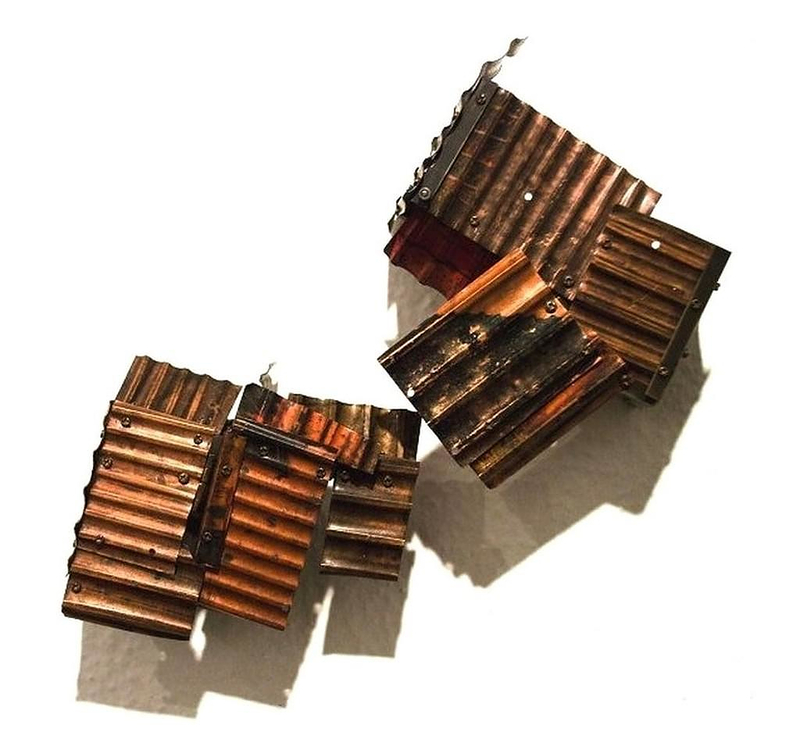 Using copper, nickel silver, stainless steel and paint, she creates beautiful architectural jewelry with a direct reference to the contemporary urban environment. 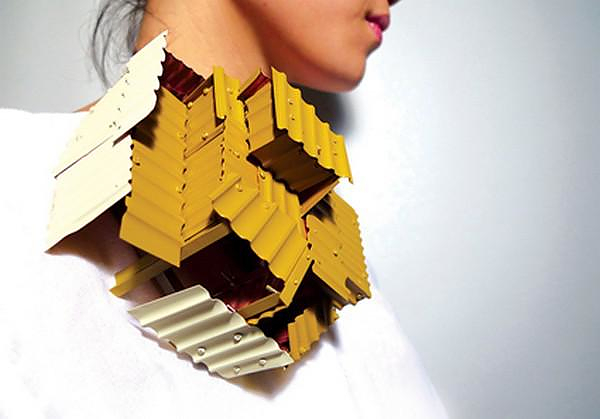 The term “architectural jewelry” refers to minimal jewelry that feature clean geometries and are inspired by Architecture: The reality of an urban setting, the structure, the ideas or processes of construction, and the actual buildings. 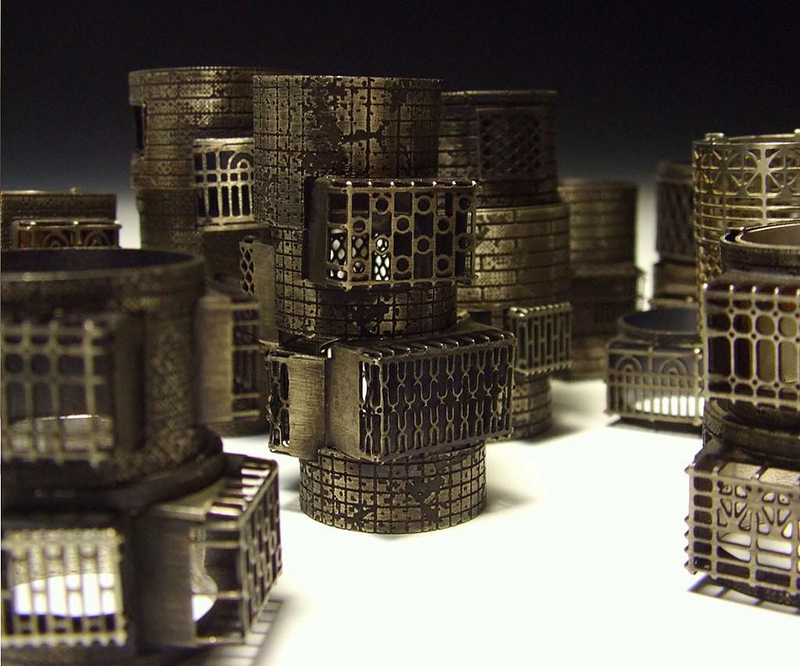 Most of the times, this type of jewelry are miniature models of larger artistic assemblies, or actual buildings. 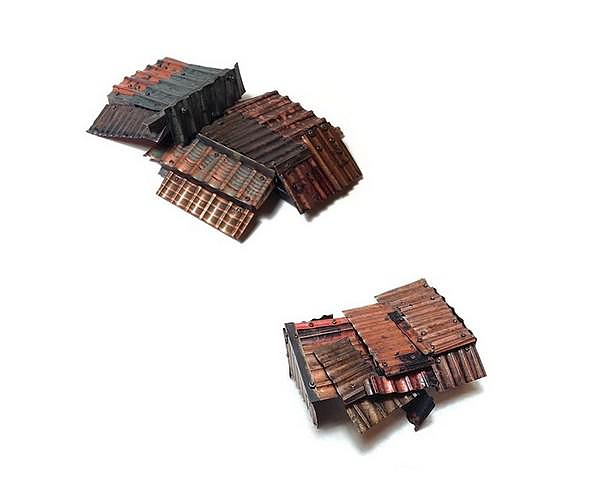 Yung-Huei Chao’s collection is mimicking a specific structural element used in housing. 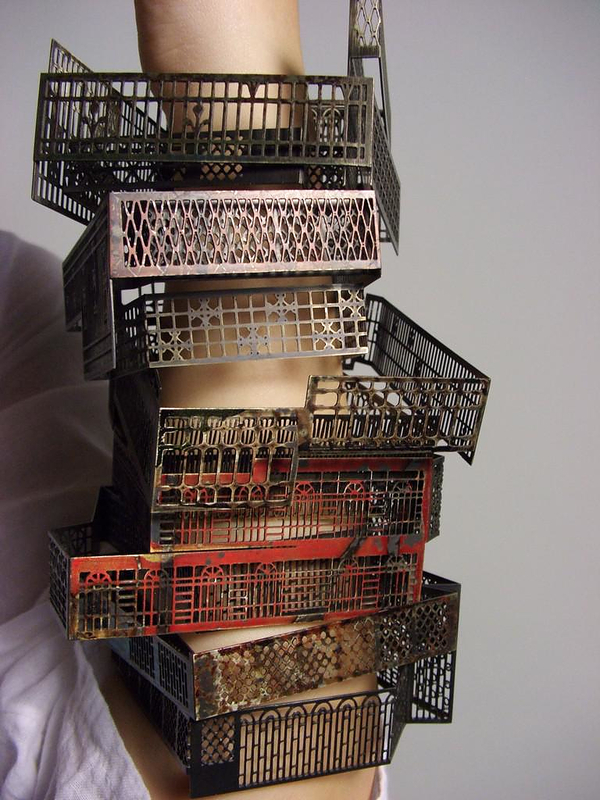 “Jewelry is the building block put on to the surface of our body, and so are the constructional elements of housings and architecture.” Says the artist. The collection includes colorful brooches made of metal panels with the same pattern and finish as tin roof panels found in favelas, and exceptional bracelets featuring the patterned railings of Taiwan’s balconies. 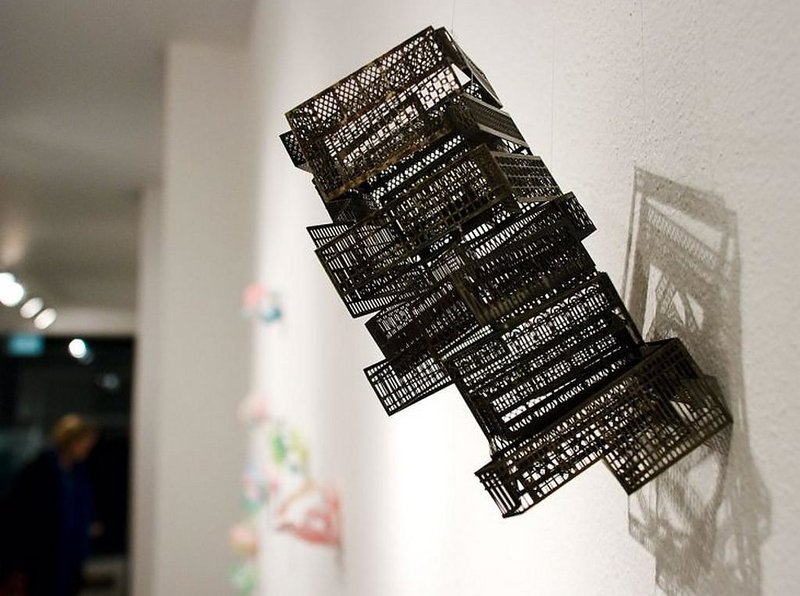 Yung-Huei Chao decided to use specific building elements that express the comfort and security of an urban environment. For this reason, she focuses on building elements that promote practicality and safety. The railings that prevents us from falling, and the roof, the basic element which signifies that a building is a shelter “a roof over our heads”. The core concept for this symbolic architectural jewelry collection expresses the inherit tendency of all people to place themselves into a personal, secure, and comfortable environment, within the boundaries of the chaotic urban space. 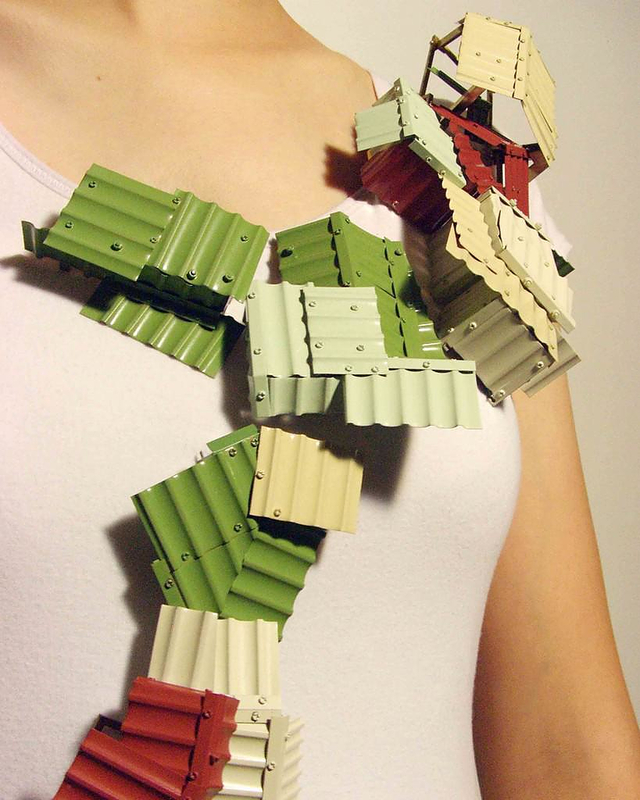 Yung-Huei Chao is a member of Bench 886, a group of 10 jewelry artists from Taiwan. The name ‘Bench 886’ comes from the elements of the member’s background. The bench is the workplace herewhere jewelers work and feel most confident and familiar with. While‘886’, the international dialing code of Taiwan, the land that nourishes the group’s potentials in aesthetics. The combination of those two indicates that the group is dialing direct to the world, so that their unique collective jewelry can be seen and appreciated.